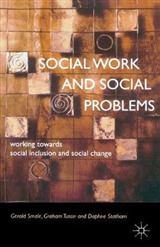 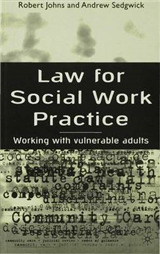 Social work engages with people across the life course, and social workers are expected to work with groups of people at very different stages of their life. 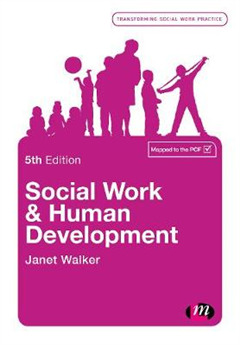 Developing a thorough understanding of human growth to encompass the whole of the life course is therefore a central part of all qualifying social work training and practice. 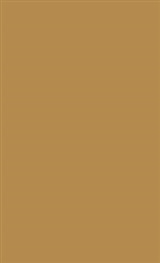 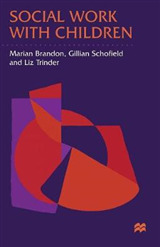 A clear favourite among students and lecturers, this bestselling book introduces the main theoretical models in a clear and accessible way before applying them to various stages of the life course. 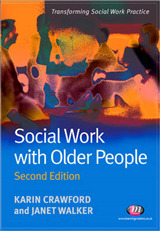 From infants to older adults, the author uses case studies and practice examples to bring social work methods, skills and principles to life.